Brrr! It’s getting wintry here in old Oz and I am craving comfort (high calorie) foods like pastas, pies and potato-laden soups. I’ve been whipping up a few minestrones and vegetable soups and stashing them in the freezer for a super easy lunch when I’m running out the door on my way to work. 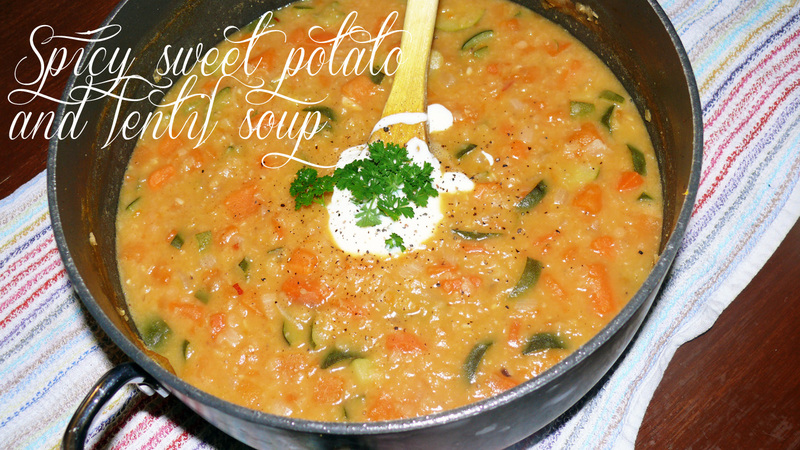 This particular recipe is a mish mash of my favourite spicy lentil soup and a sweet potato soup that I just love. The pic doesn’t make it look particularly amazing, but hopefully you’ll give it a go and let me know what you think. Not to brag, but I know good pizza. My mum is Italian and the little hick town where I grew up is often referred to as “little Italy”. Some people even say the pizza in my hometown is better than the pizza in Italy. I can’t say whether that’s true or not as I’ve never been to Italy, but I can promise you that I am the snobbiest of the snobs when it comes to the party favourite. I had a couple of friends visit me today, and anyone willing to venture all the way out to see me at the farm is deserving of some sort of baked good. 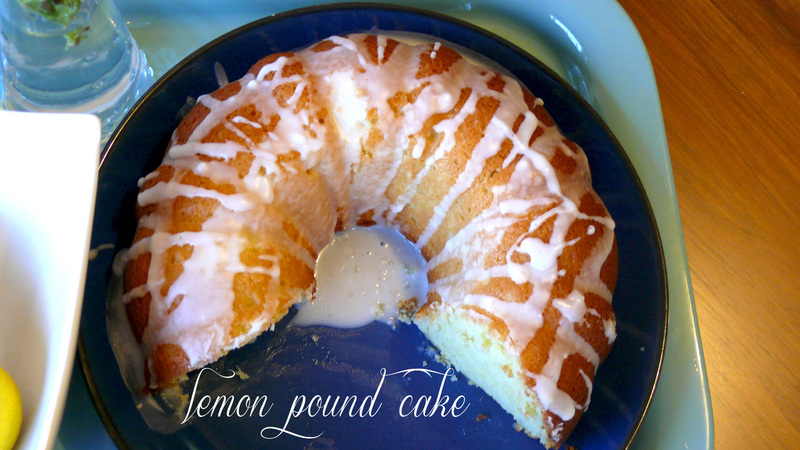 On the menu today was a tangy, moist and totally delicious lemon pound cake. 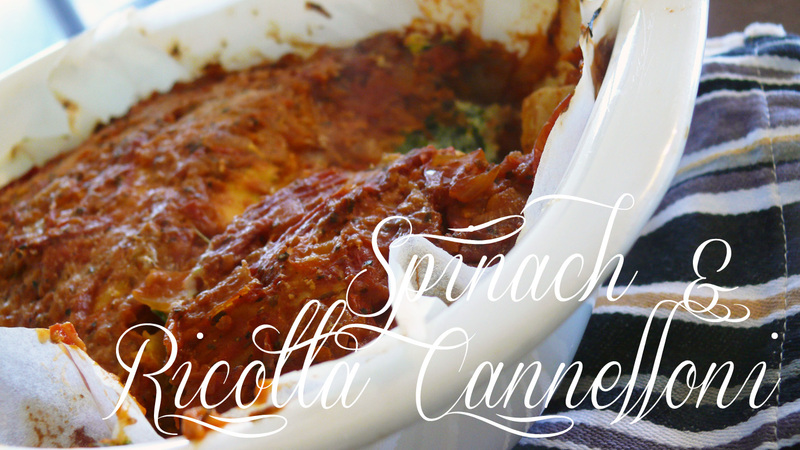 It’s made with cream cheese and is melt-in-your-mouth amazing, if I do say so myself. Try it and let me know what you think!